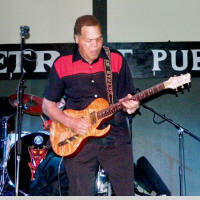 Detroit has a rich history of The Blues. 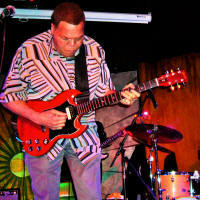 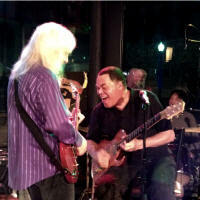 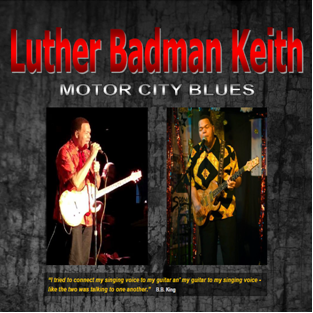 Luther Keith is a charismatic Blues singer / musician who carries on that legacy. 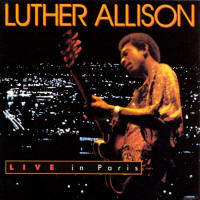 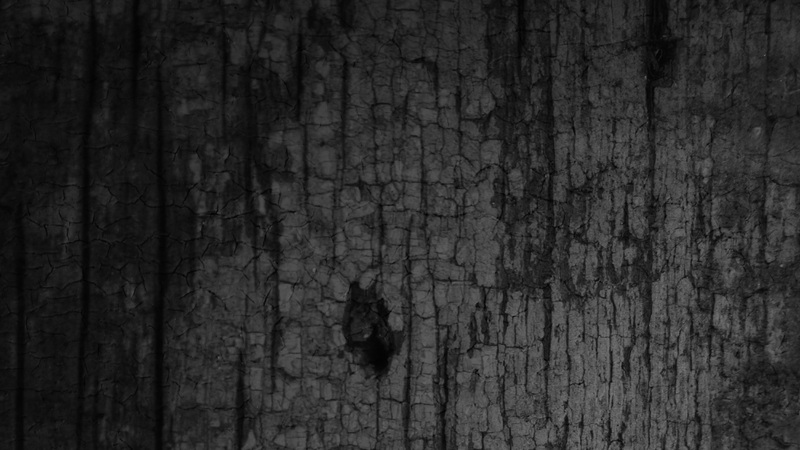 With four albums spanning three decades, Luther plays with a gritty street style that connects with the soul. 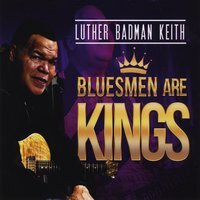 Luther Badman Keith. 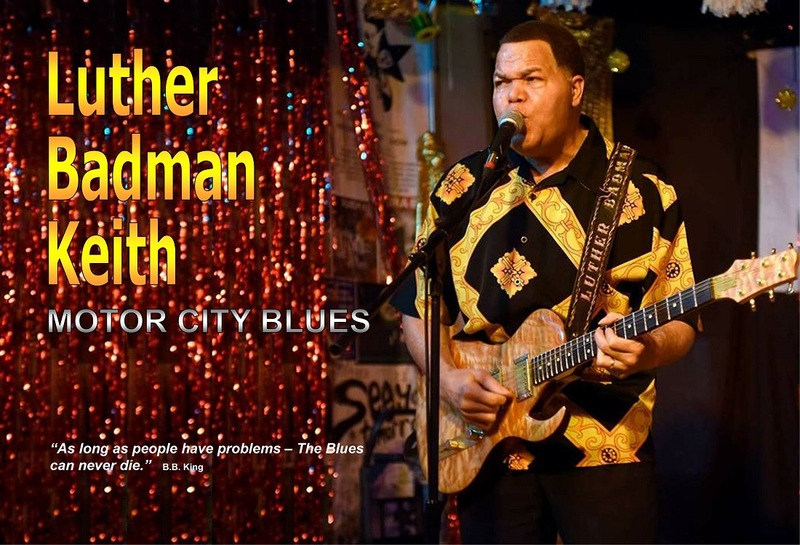 The Blues Sound of Detroit.